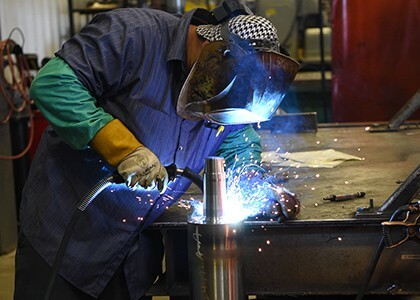 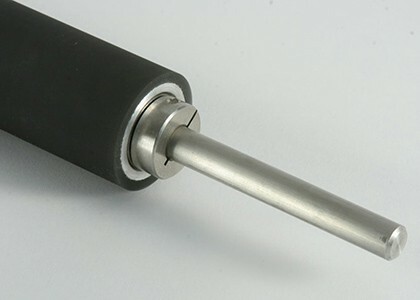 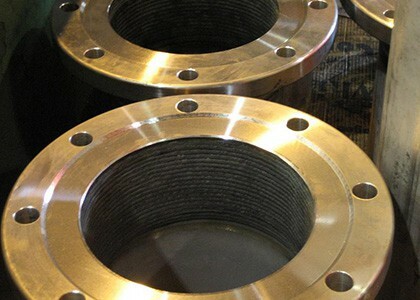 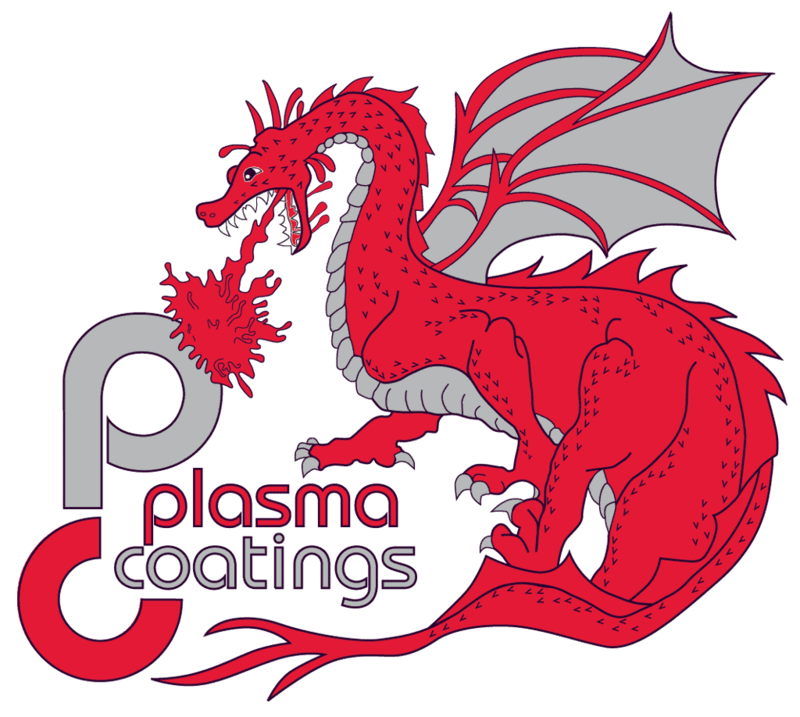 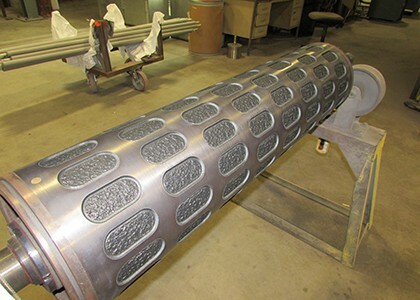 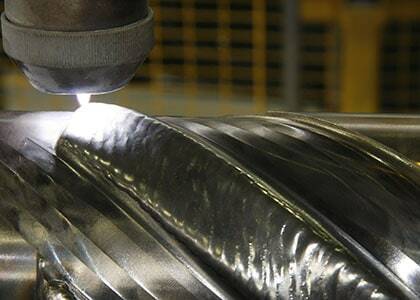 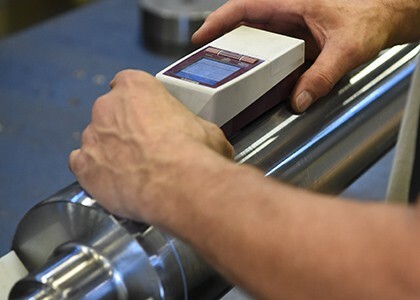 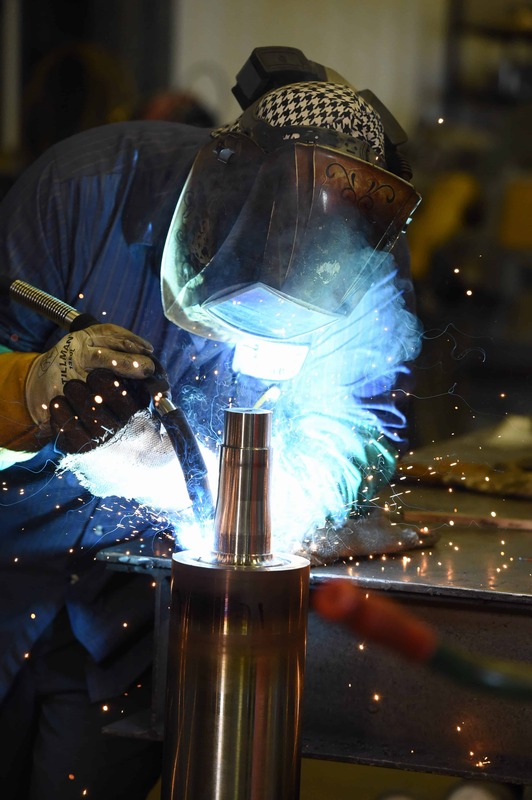 A wide variety of platings and HVOF, Plasma and Thermal spray coatings are applied to rollers for wear, corrosion, traction and conductivity properties. 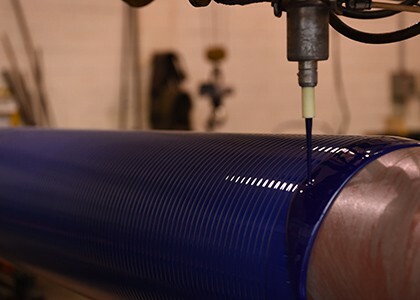 Endural materials offer excellent cut, ozone and abrasion resistance and will not degrade when subjected to mill oils or corrosive materials. 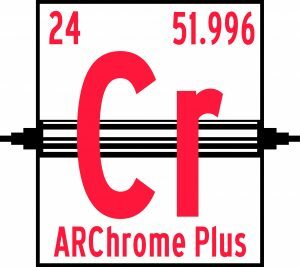 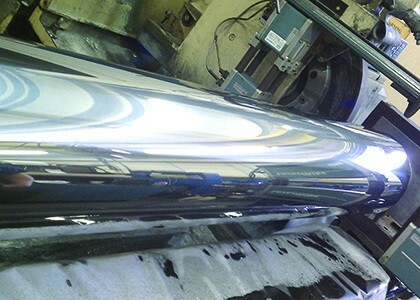 In addition, an anti-dent hard coat Endural covering is available that outperforms chrome plated transfer rolls. 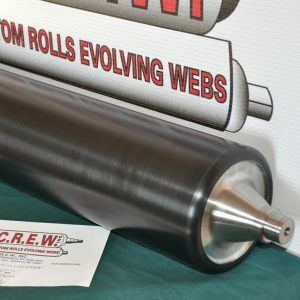 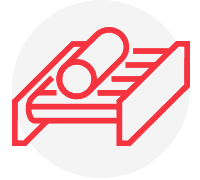 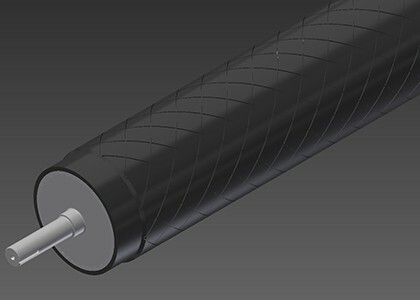 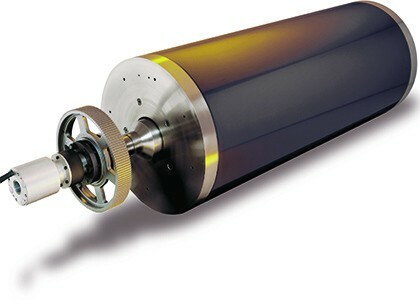 Application for heat transfer rolls and chill rolls. 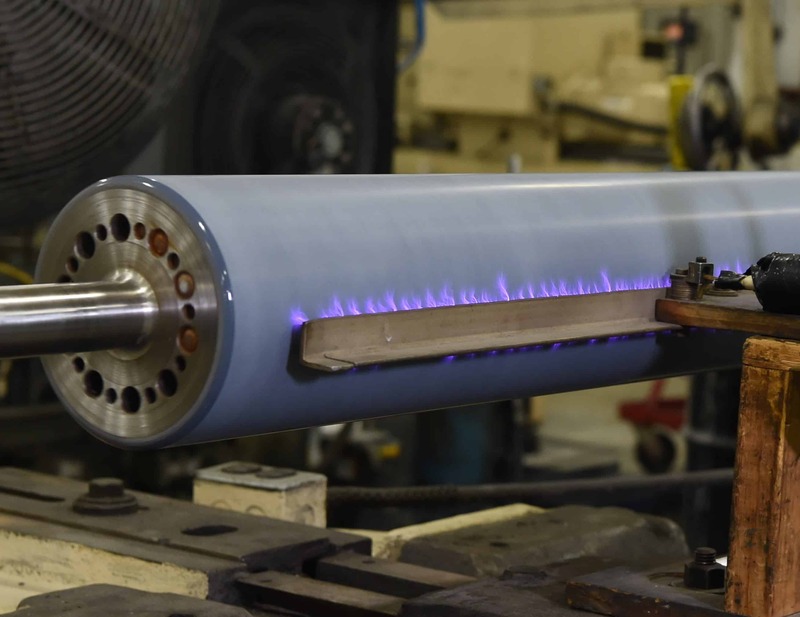 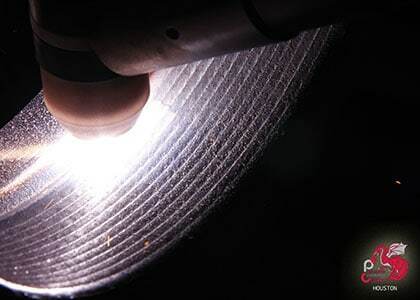 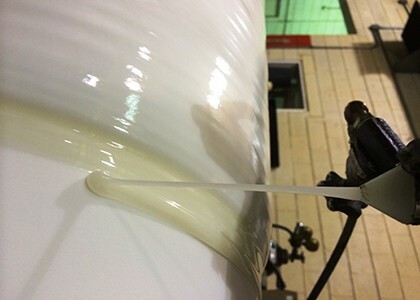 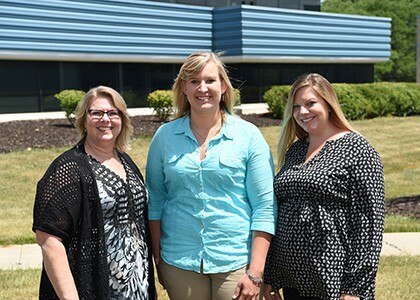 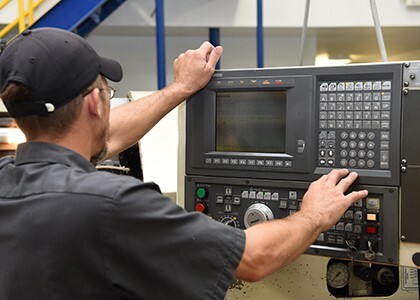 These coatings stand up to harsh environments and are electrically conductive to help dissipate static, contributing to a safer work environment. 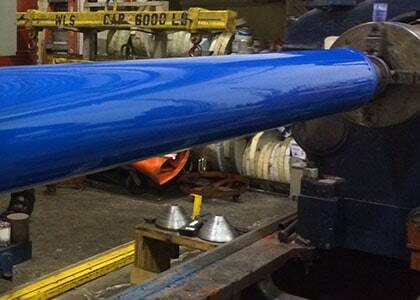 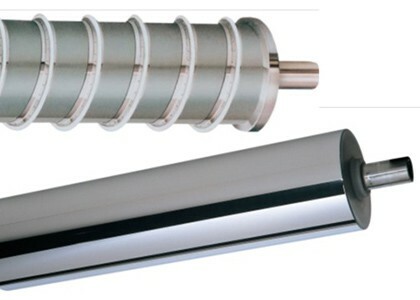 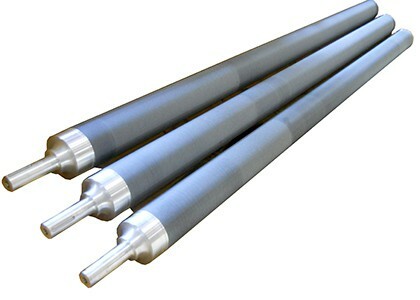 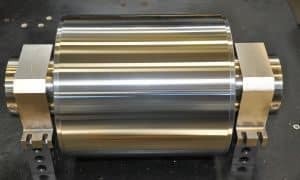 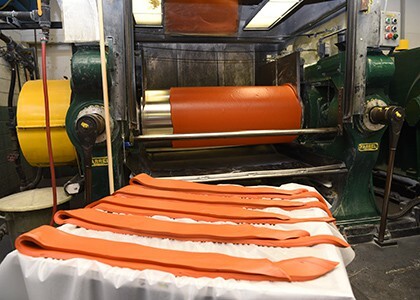 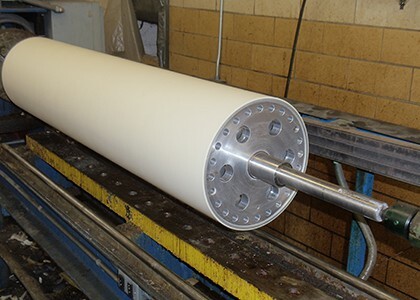 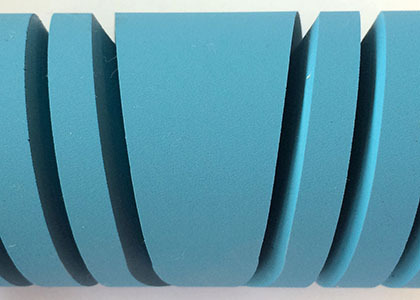 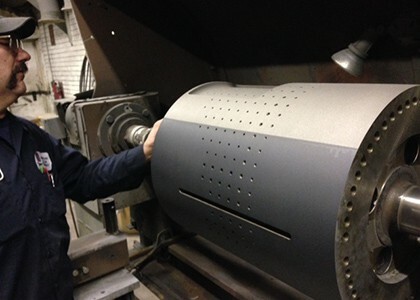 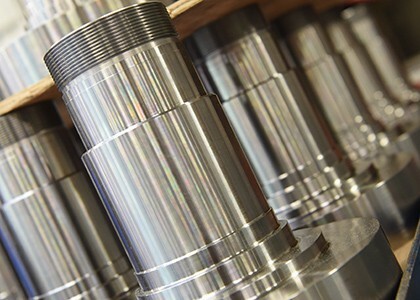 Hardcoat anodizing is an anodic coating for aluminum where aluminum oxide is formed on the surface of aluminum rollers and becomes part of the base metal.